Stream anime episodes online for free, Watch One piece Episode 127 English version online and free episodes. Anime Episode guide One piece Episode 127 English dubbed A Farewell to Arms! Pirates and Different Ideas of Justice! Despite the rain falling, some rebels still wish to fight, but Igaram appears with proof of Cobra’s innocence, as well as Koza telling everything. The Straw Hats meet with Vivi’s father, and they collapse from their wounds, but Tashigi orders the marines under her command not to capture them. 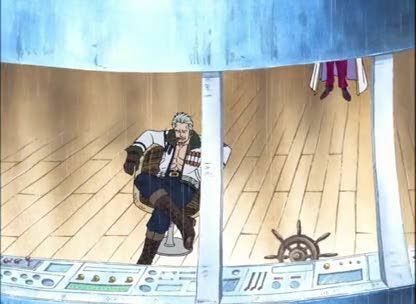 Tashigi and Smoker both are rewarded for taking on Crocodile, but neither one of them believes that is right, considering the Straw Hat pirates did all the work.